It is very important to know the basic operating system on the platform that you are going to invest in . 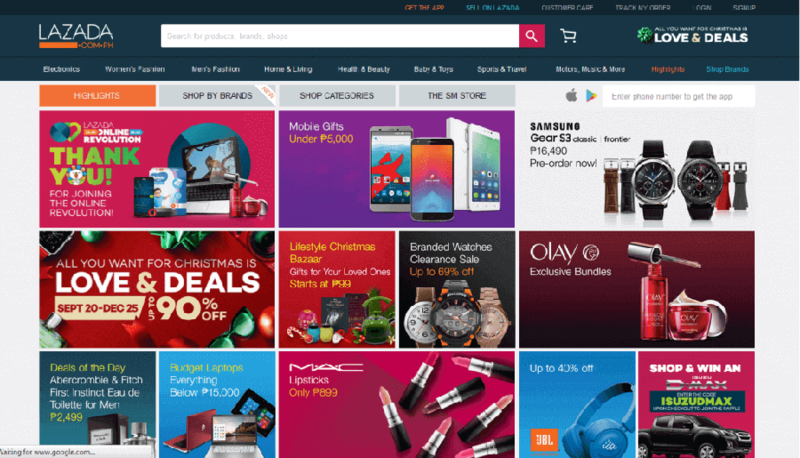 Lazada has come a long way from a normal online selling platform into the biggest online selling platform in Asia . Beside that , recently Alibaba is investing $1 billion into Lazada to increase its share in the e-commerce player from 51 percent to 83 percent , and this will bring Alibaba’s total investments into Lazada to over $2 billion. Alibaba said it will buy stakes of certain Lazada shareholders at an implied valuation of $3.15 billion –CNBC . I have personally buy and sell stuff on Lazada , from both normal and overseas seller . They are actually do not have much different between both seller , the only different is the time of goods receiving . Overseas seller are selling their products at Lazada ,but their stocks are kept at their country’s warehouse , therefore you might need to wait couple of weeks in order to receive your products . In the other hand , you could receive your goods in a matter of days if your seller is a local seller . You can easily detect a overseas seller by looking at the information as below . However, the seller might be local seller that that has their inventory overseas , or just a plain overseas business person that sell stuff on lazada . Another seller in Lazada will be dropshipper .Dropshipping is a retail fulfillment method where your store doesn’t keep the products. Instead, when someone buy a product from you, he/she purchases the item from a third party and has it shipped directly to your customer,without noticing your customer. 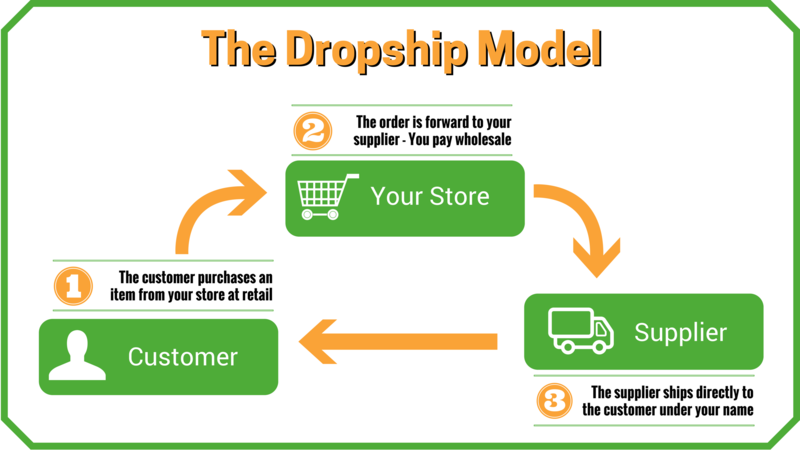 As a result, a dropshipper never sees or handles the product. These are the most traditional seller in Lazada . Business owner – A seller that owns a business ,with own inventory , shops , warehouse , and staff . Affiliate – A affiliate seller , sell others people products . Normally they work together with others business owners . Affilliate seller need to keep stocks in order to get higher margin (the more stocks they bought , they higher margin they can get). However, affiliate seller might not own shops , warehouse or staff . Dont do dropship business with Lazada if you are local Malaysian and your item being shipped form Oversea if your delivery takes more then 2 weeks. 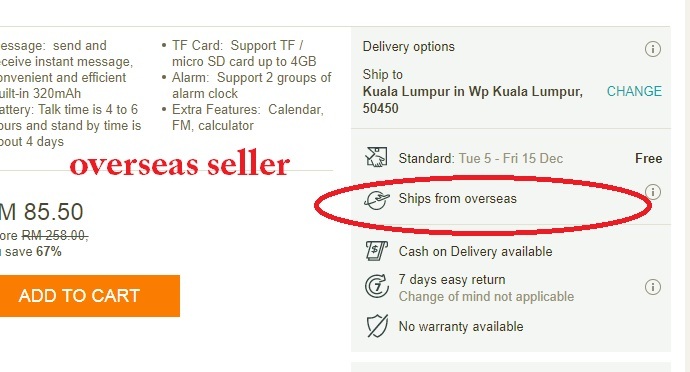 Lazada have own SLA to meet at each stage of order when the item being shipped from Oversea. If you are doing dropship and when you take the order you only have 2 days to change the order status from Pending to ready to ship and 2 days to ship your order. Imagine if you have study the market and found item to sell in Lazada with competitive price where mostly the price of good are determine by shipping cost. Ecomony shipping will be cheaper but the delivery will take 20-30 days. How we going to meet the Lazada SLA. For Lazada all the order must fullfilled by 2weeks and its only applicable for Local seller. Oversea seller have different set of SLA and the local seller dont have option to select our delivery time. I have tried many way to ensure my order not canceled but its most of time will be canceled and the support wont able to do anything. There is form to submit thou to update you status but its not going to help you much. Those dreaming to dropshipoing with Lazada be ready to face this issue. Im doing dropshiping and lazada as my medium. Unfortunately, my stockist only do shipping with J&T Express and Poslaju but Lazada only allowed Gdex. I have 1 item already submit to customer, but in Lazada the item still pending. How about my payment?